Neocube magnets are small high-energy sphere magnet that allows you to create and reccreate an endless number of different patterns and shapes. Neocube magnets are very srong because are made of neodymium iron boron material and it is pretty fun to play with it. Initially you will need to learn all the basic shapes with neo cube magnetic puzzle and after you can make different shapes from your memory then you can make some video and put it on youtube or share some picture with your friend on the facebook. Where I can buy neocube magnets? This question ask many people after saw some cool video on youtube. You can buy it in many different internet shop or also maybe in some local retail store near your home which is selling Neocube or proffesional store which is selling magnetic balls from which is each neocube composed. 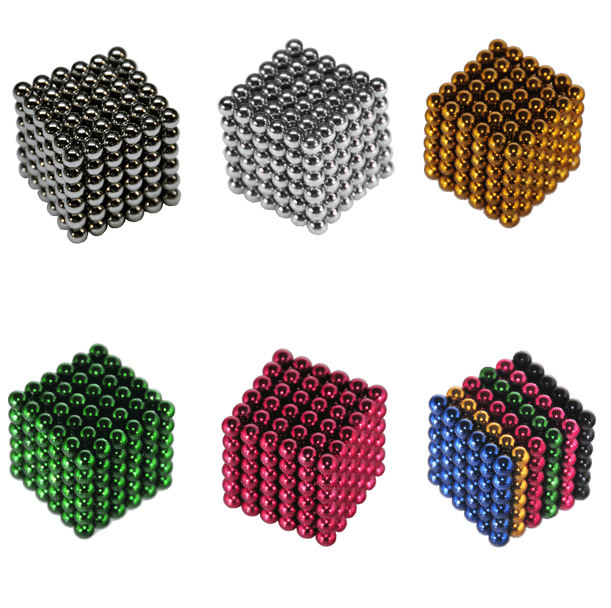 Each Neocube which is made of magnetic balls is manufactured in China. You can buy it directly from China. Neocube magnets are popular worldwide also in China where you can found many seller selling this toy. Buy neocube magnetic sphere and enjoy this new puzzle toy with nearly unlimited solutions. In this quickly review of neocube magnets. We can say that each neocubes can be little different. It depend from which country and from which seller you will buy the neocubes. Can be different packing / color / size / grade of the material / coating. Always try to choose seller which is expert in the magnet. Neocube magnets are made of neodymium material i.e. NdFeB / NIB / neodymium iron boron. This raw material can be with different grade. For this kind of the toy which is composed of magnetic spheres almost all seller use material grade N35. If you interesting different grade of material you need check some proffesional shop which is selling neocube magnets made of genuine material. 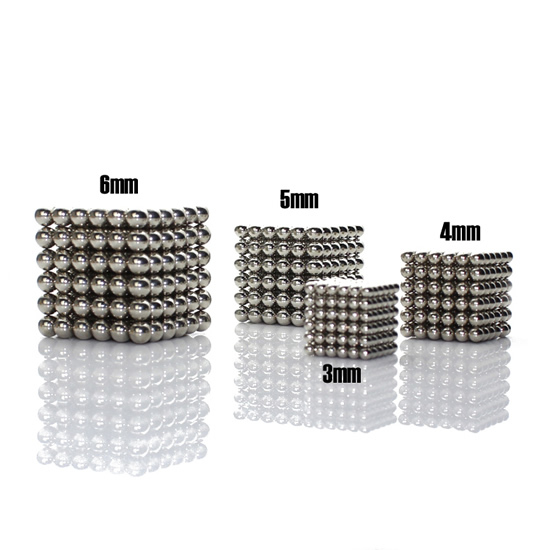 This powerful magnetic ball like all our other Neodymium Magnets is available in store online. Available different color and coating as Nickel ( original ), Black-Nickel, Silver, Gold, Chrome, Black, Blue, Green, Red, Violet, Orange, Pink, Yellow. High quality coating with excellent resistance against humidity. We offer full range of diameter sizes which are available on the market 3mm, 4mm, 4.8mm, 5mm, 6mm, 7mm, 8mm. A bigger size makes it easier to handle. BuckyBalls | Nandots – Sphere size – diameter of original BuckyBalls and Nanodots is 5mm.